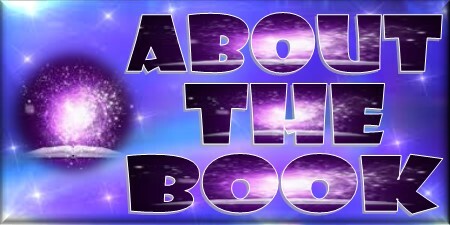 New Release Review! 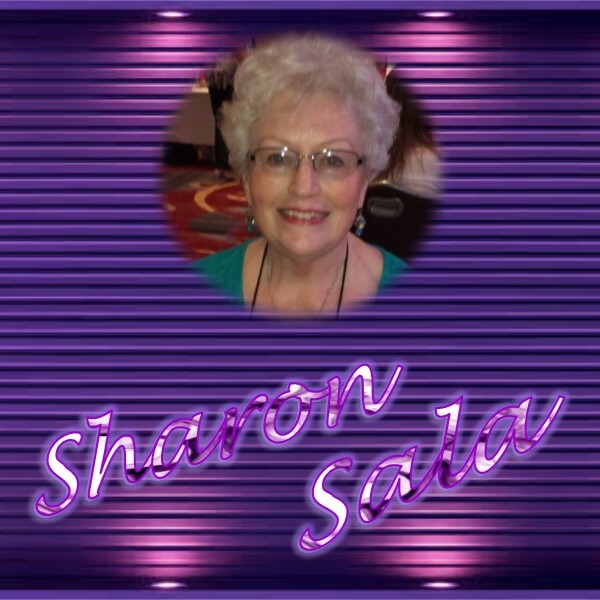 Forever My Hero (Blessings, Georgia #7) Sharon Sala! 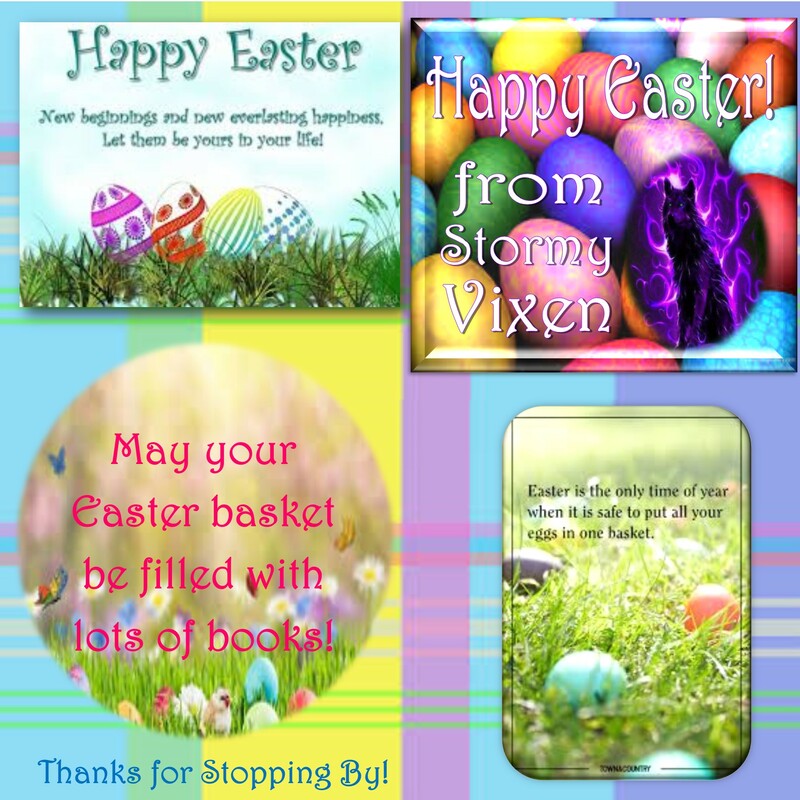 Welcome Readers! 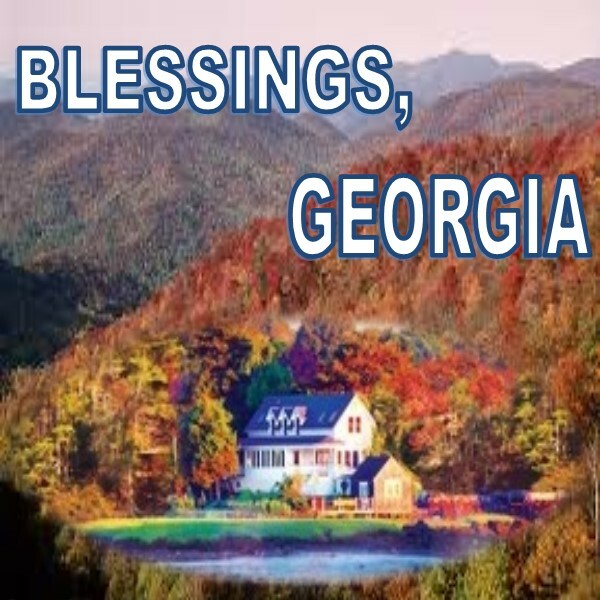 Today I am starting off this new week by visiting Blessings, Georgia! 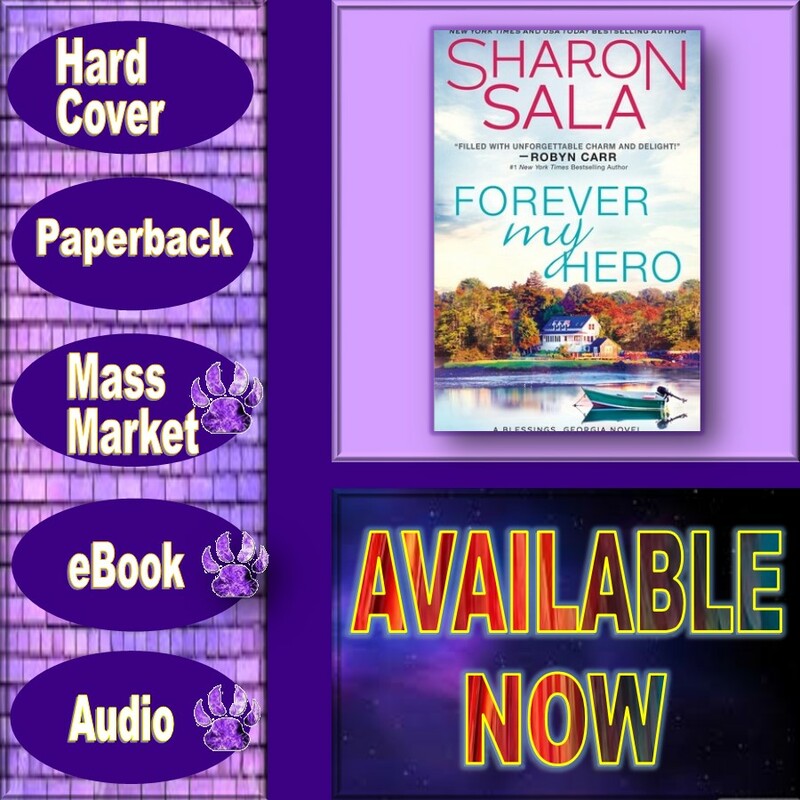 Enjoy and don't forget to add Forever My Hero by Sharon Sala to your shelves! Newly widowed, Alice was disillusioned by marriage and isn't looking to fall in love anytime soon. Then a tropical storm blazes a path straight for the Georgia coast, and as the town prepares for the worst, Dan opens his heart and his home. 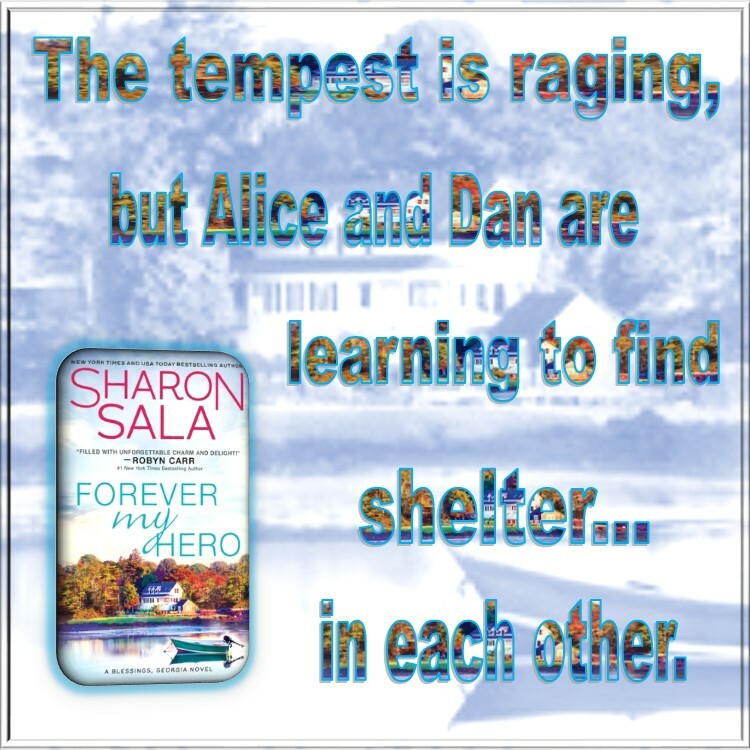 The tempest is raging, but Alice and Dan are learning to find shelter...in each other. The people of Blessings, Georgia are faced with Hurricane Franny as she barrels down on the coast and two widows find their way to each other. Dan Amos lost his family when they inadvertently got in the way of a death threat meant for him and Alice has been disillusioned by marriage. As the town prepares for the worst, Dan opens his heart and his home. 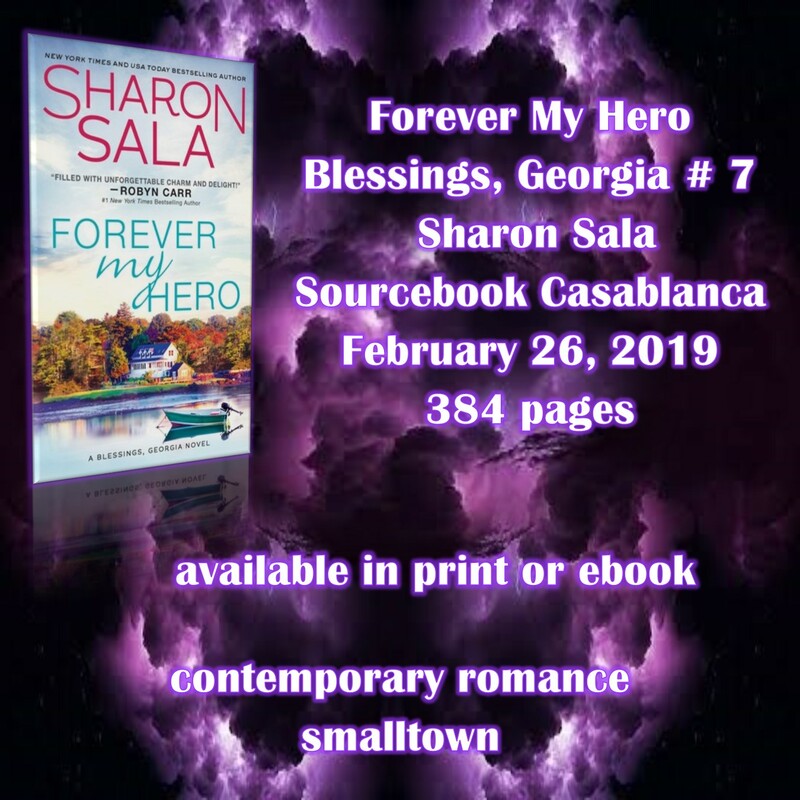 This sweet and emotionally gripping romance is a truly inspirational read that readers can really sink their teeth into as it moves them tears or to smile as it warms their heart. 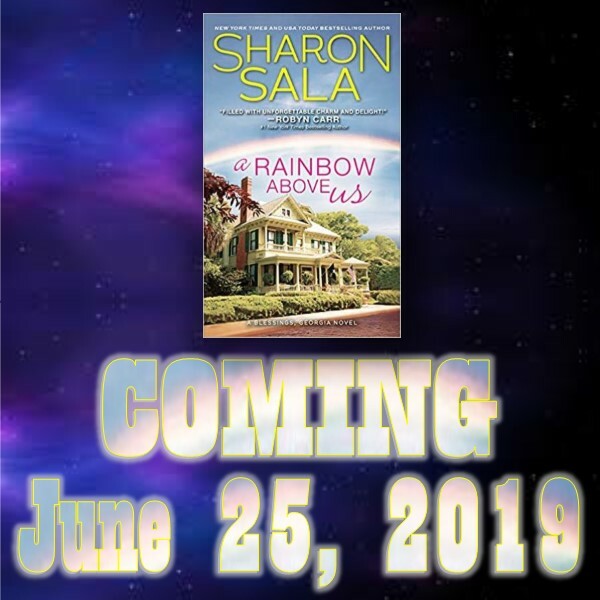 The characters are strong, compelling and easily draw readers into the story as they Dan and Alice hearts begin to heal and accept that they can still love and have a future. 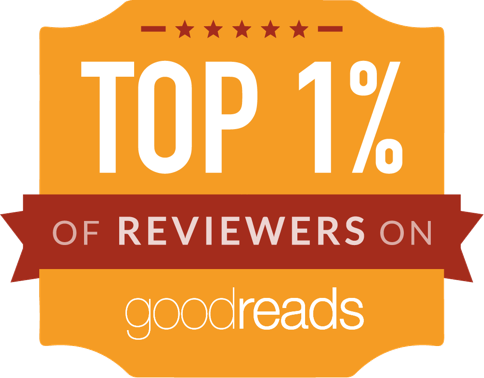 The relationship is quite emotional and readers can’t help but empathize which causes a few tears as well as a few chuckles and smiles. 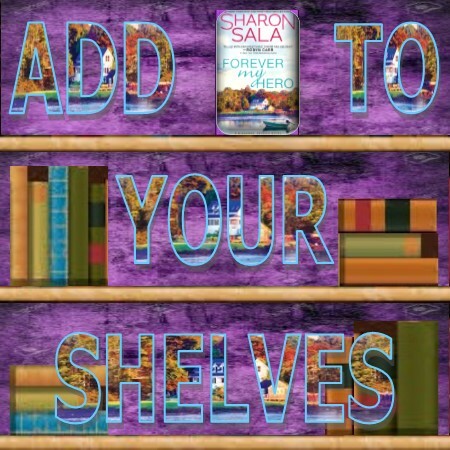 Alice has two children – a boy that surprises readers and a little girl that delights readers as they both charm their way into hearts. 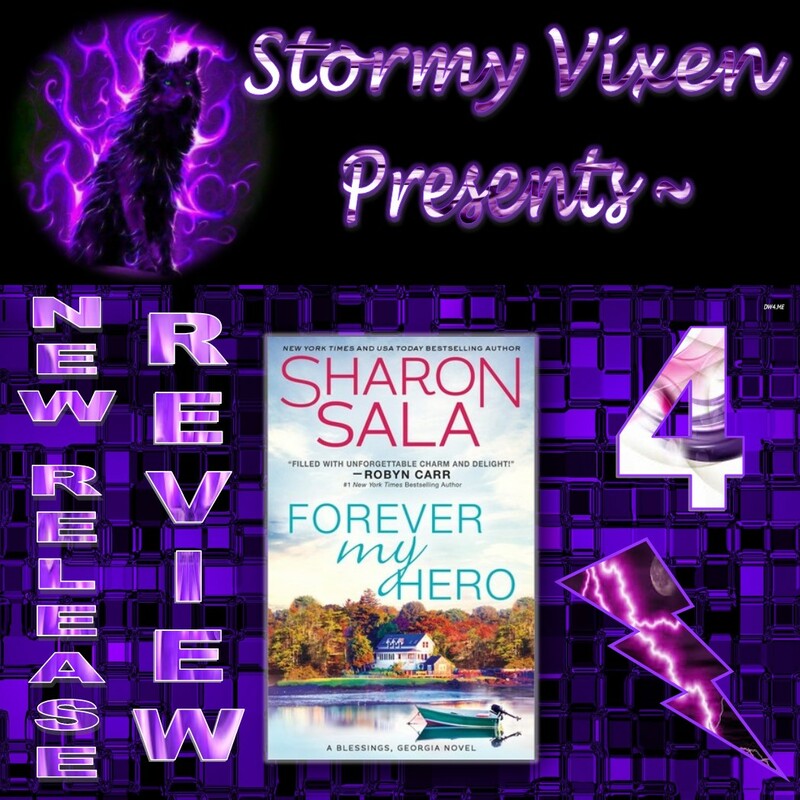 The plot is steady paced and spotlights all of the happenings in the town as they prepare for the storm which gives readers a well-rounded and fully informed view of how weather the natural disaster. This is truly inspiring as townsfolk come together to help each other while it also shows how Karma can be quite spiteful. 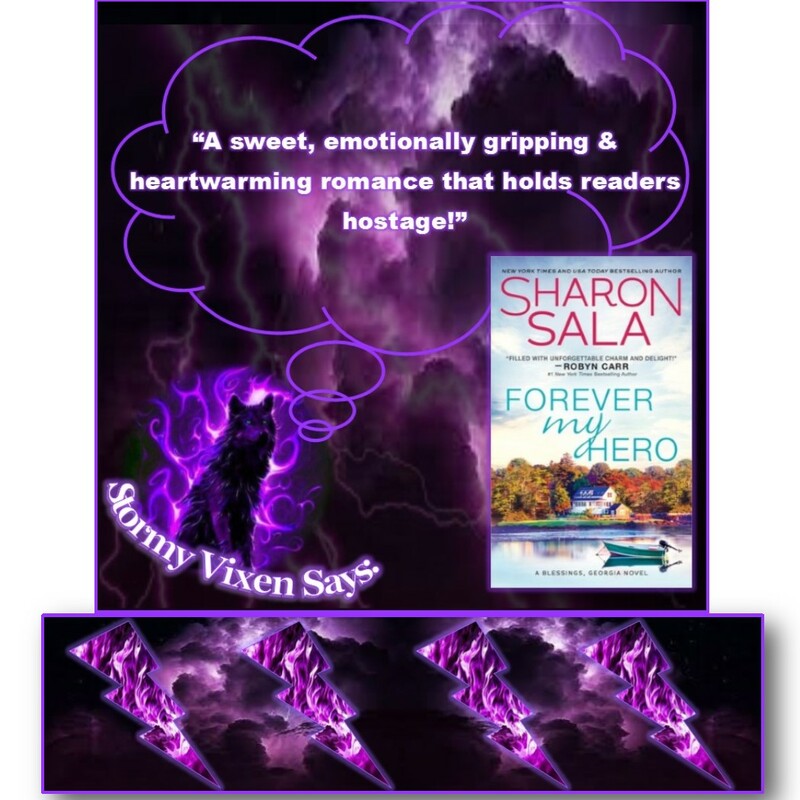 Readers are held hostage throughout this heartwarming romance as Dan and Alice get a second chance at love.